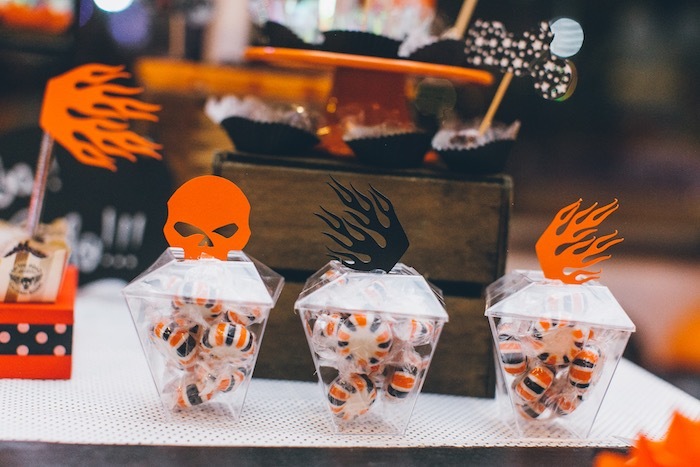 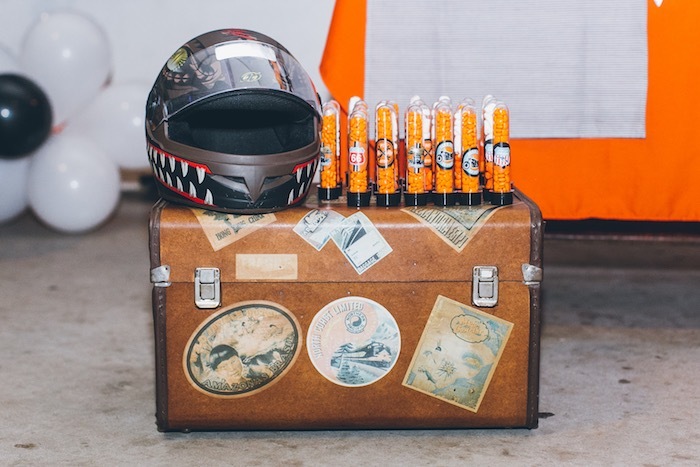 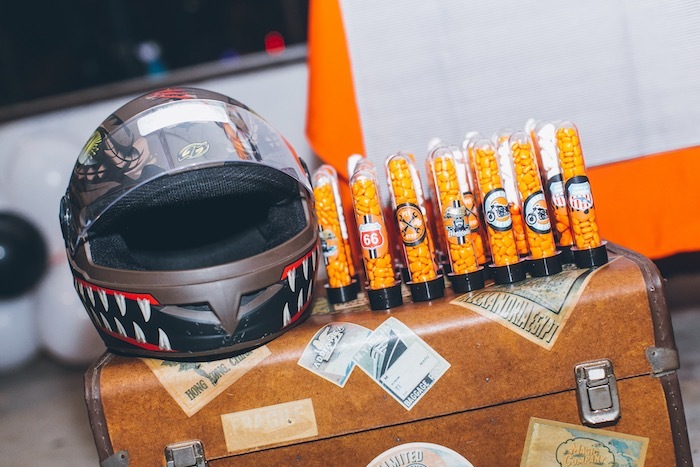 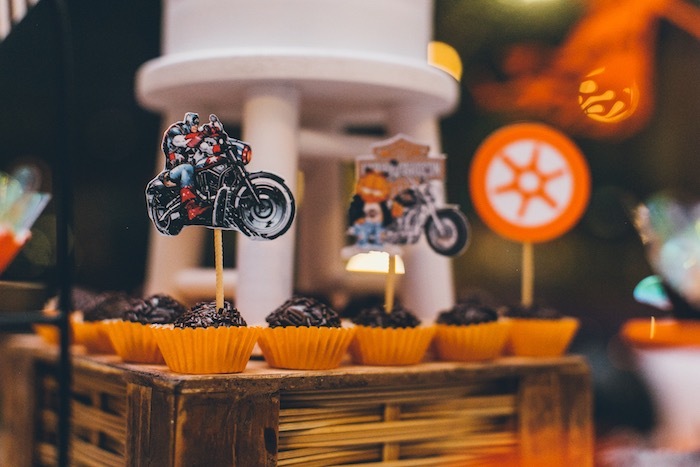 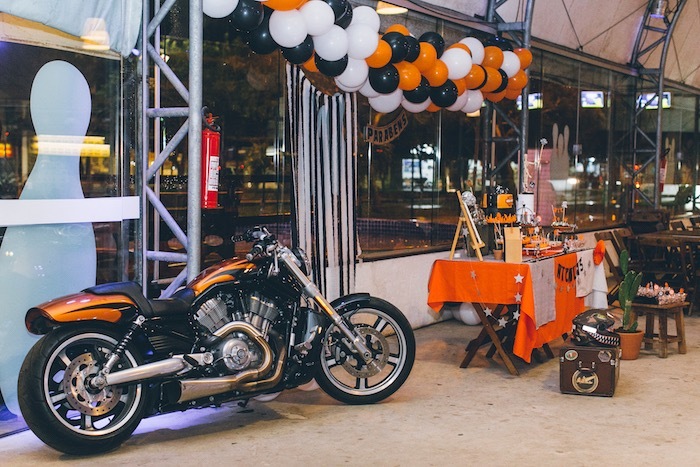 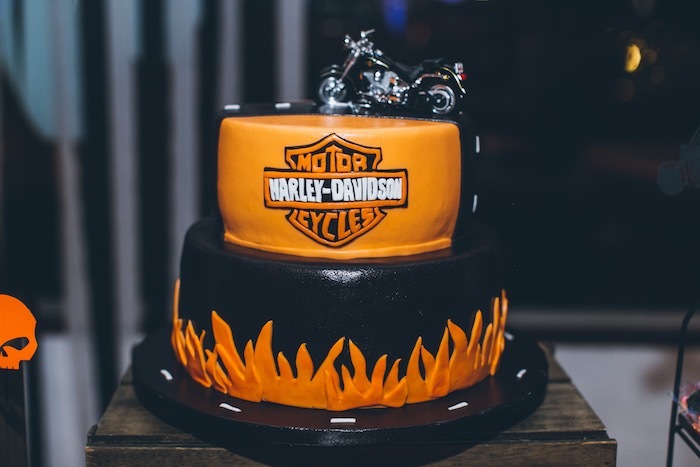 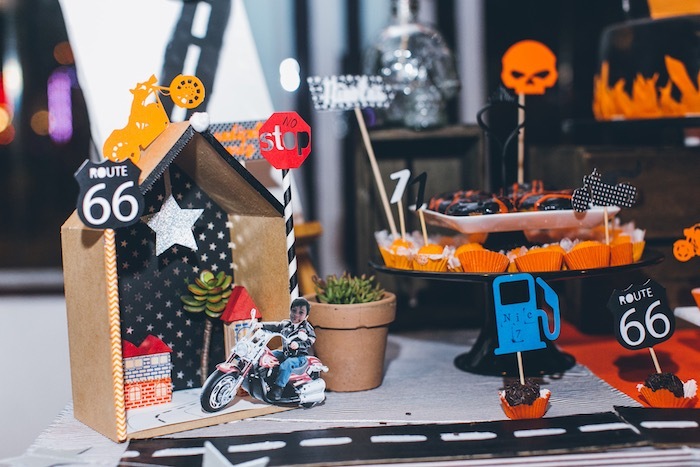 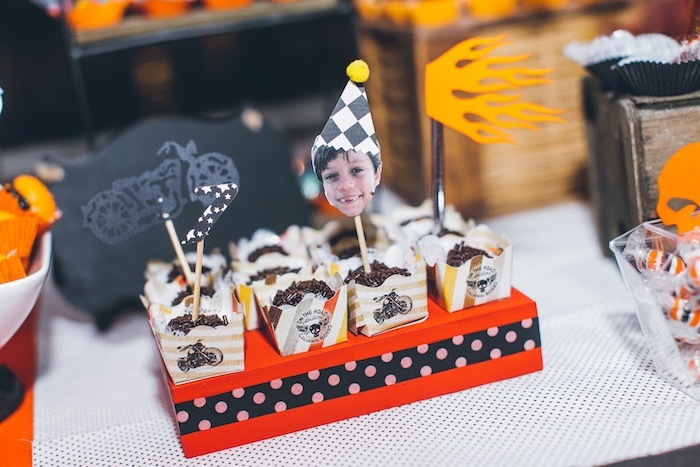 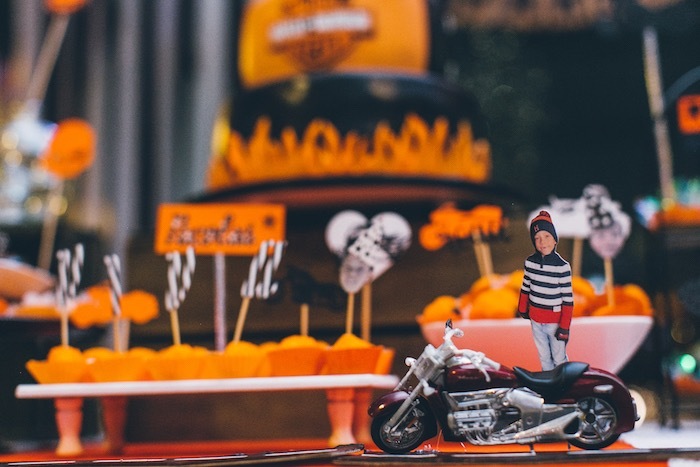 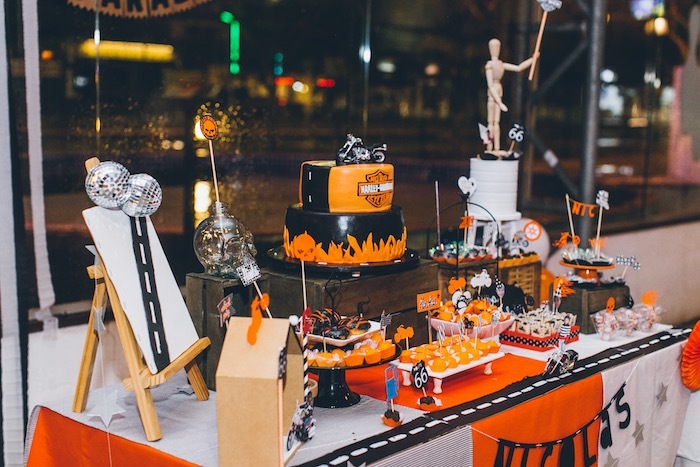 Rev your engines and begin to ride, this Harley Davidson Birthday Party, will make you come alive! 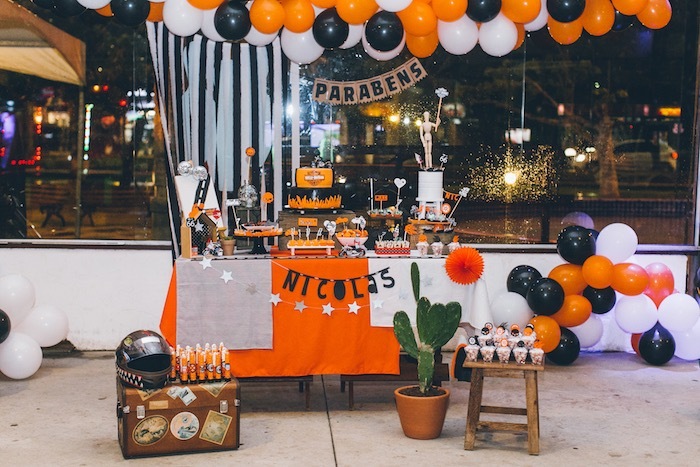 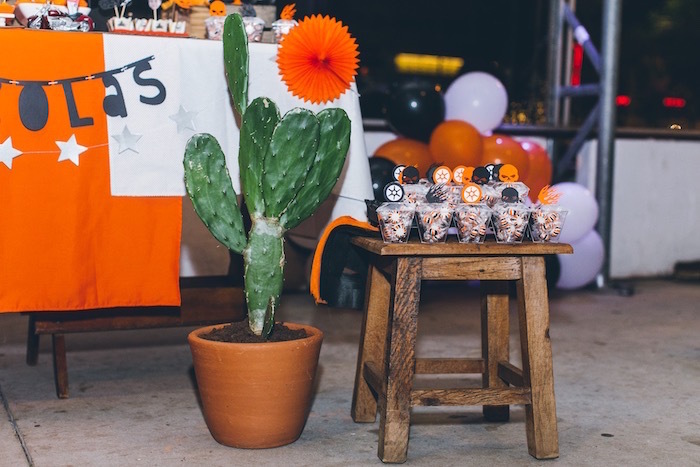 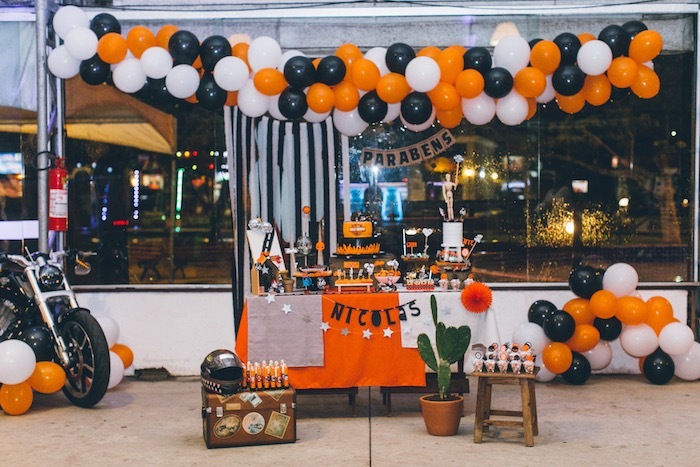 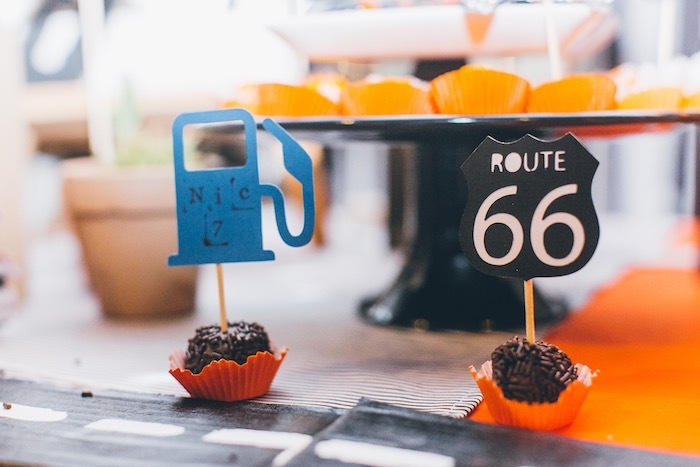 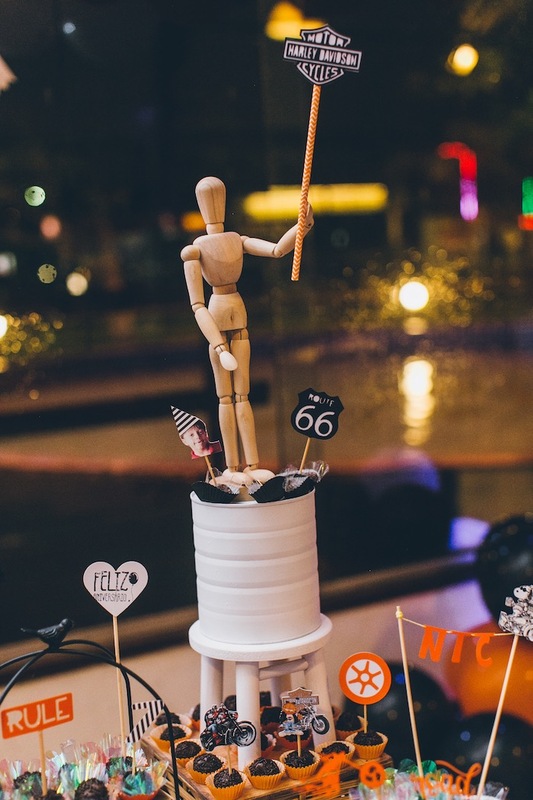 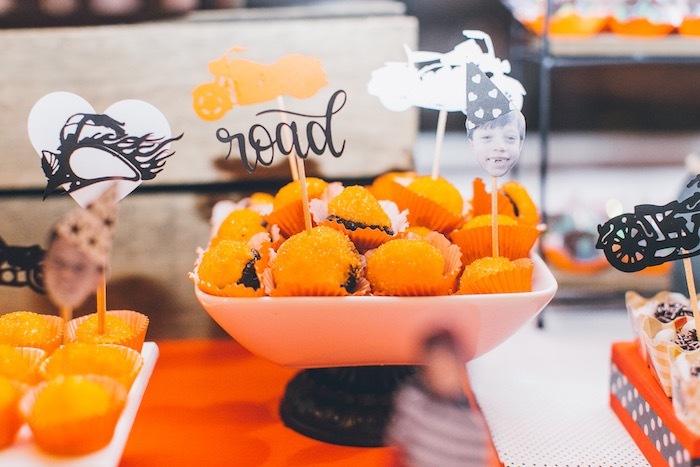 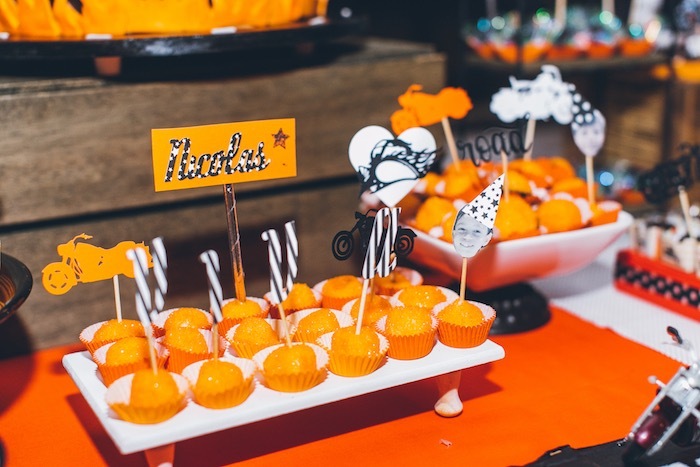 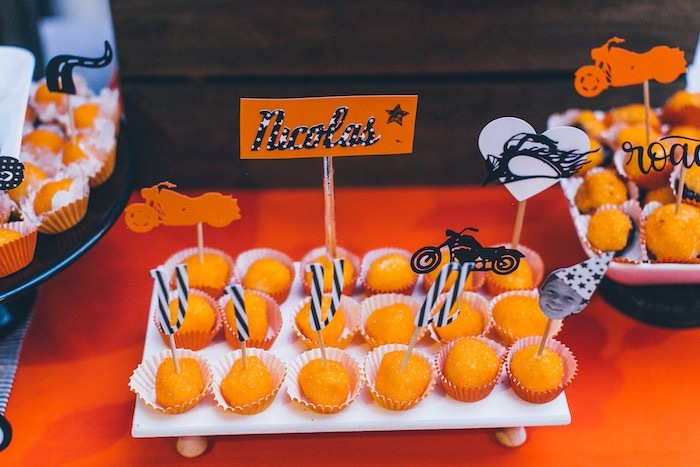 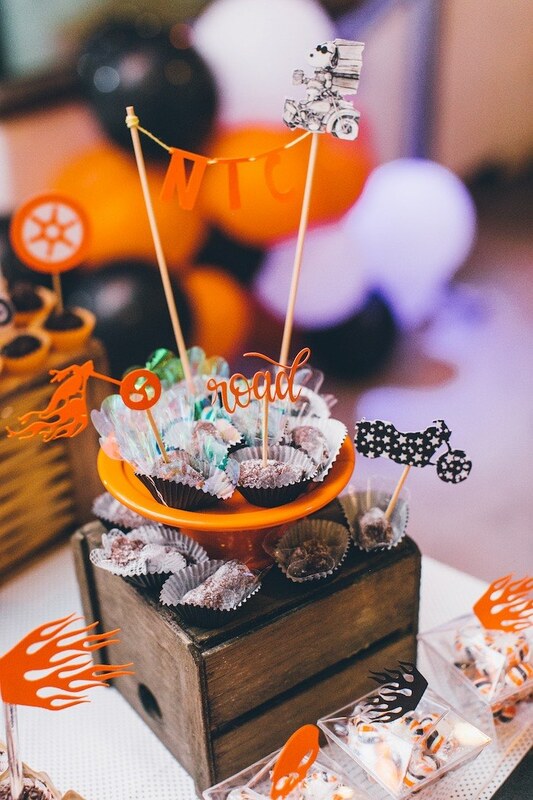 Styled by Fernanda Marinho of Festinha Caseira, out of Búzios/ Rio de Janeiro/ Brazil; this fabulous birthday bash is blazing with details you have to see! 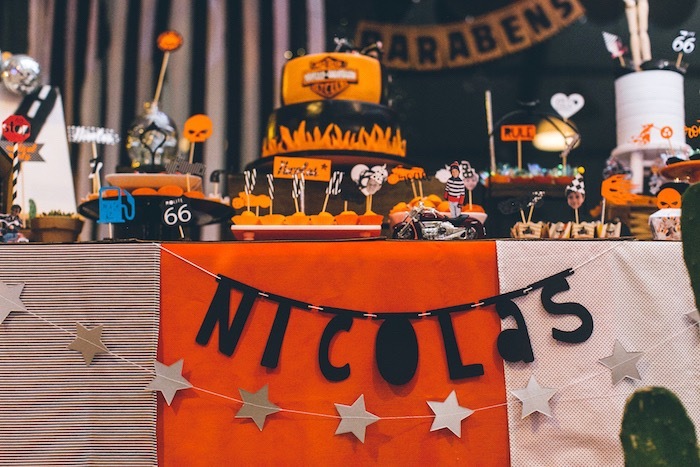 And Customized Decor + Sweet Toppers using the Celebrant’s Face! 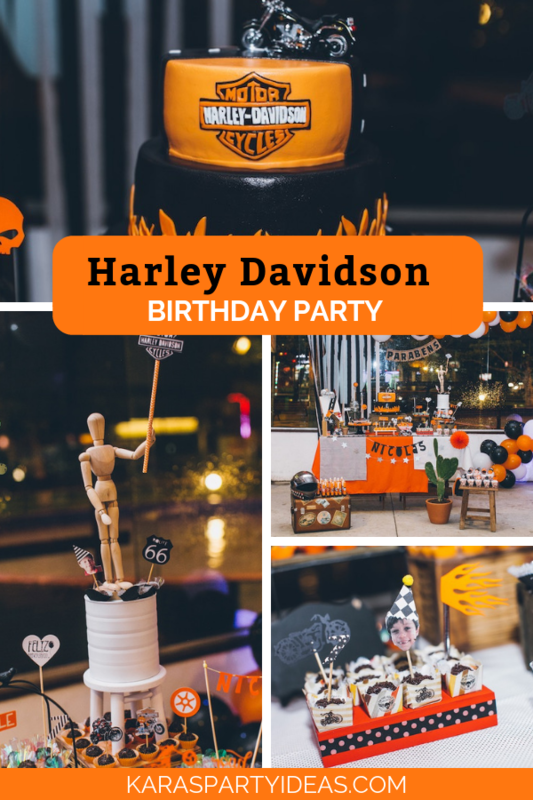 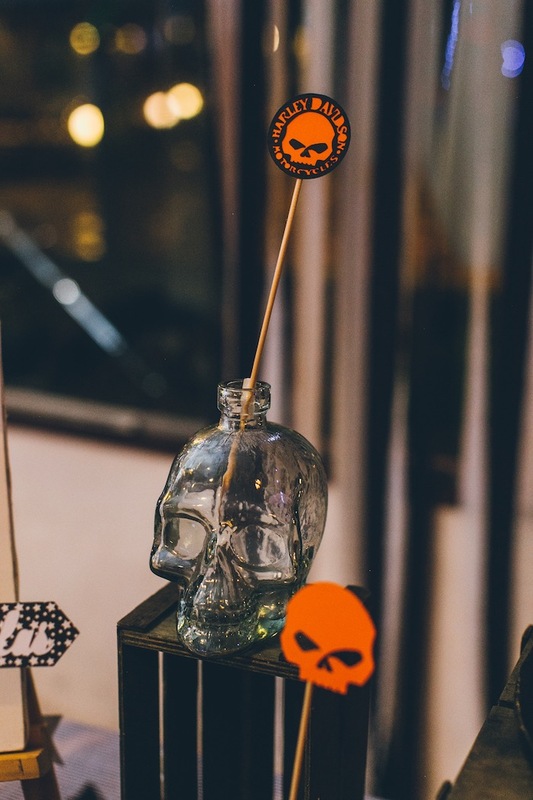 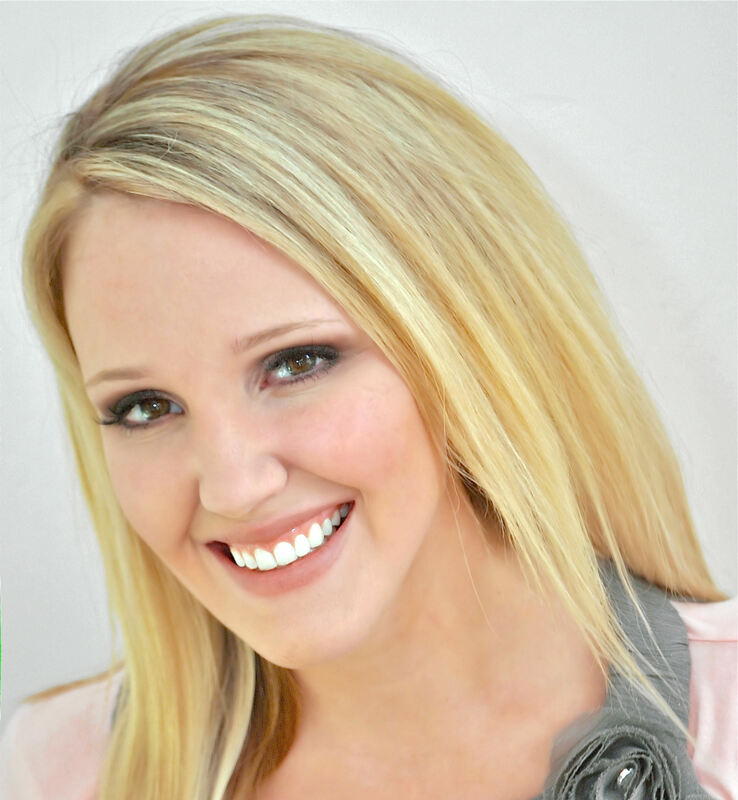 Fernanda’s party snippet- “A radical party for a son who loves Harley just like his father.